Horin Ltd. was established by Yueyang Horin in 2004 located in Dongguan City (China), The Company is specialized in manufacturing High-precision stainless steel Tanks and barrels including mechanical mixing equipment system solutions. is a fully privately owned company, and is fully interracial accredited and reconciled qualification to contract and undertake third-level worldwide electrical & mechanical equipment installation and pressure pipeline installation fully licensed with GB2 and GC2 certification, Horin Ltd, provides customers with one-stop integrated service of equipment manufacturing, equipment installation, pipe network installation, equipment commissioning, maintenance and so on. Horin Ltd has become the official supplier for Nestle, Pepsi-Cola, Kerry, COFCO, Budweiser, JDB, Zhongsheng Pharmacy, Qixing Pharmacy, Huaqi Biological Technology, Green’s Bioengineering, Hitachi Chemical, Lonza and Jialibao. It is one of the few certified companies who was honored and praised for their special design capacity, realizing theoretical projects in realty and tangible result. Nevertheless for our manufacturing and installing solutions. Offering a tailored and customized maintenance and assistance program using special equipment, technology and engineering knowledge and support.. .
Leader in engineering, your best choice for innovation & technology when quality is a must! 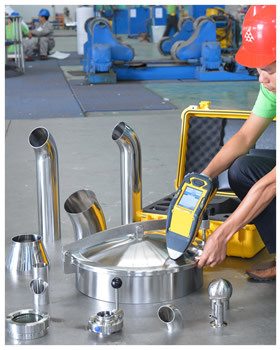 We improve the production standardized management system with the scientific process and guarantee the high quality of every product during the process of design, raw materials test, blanking, welding, polishing and molding. 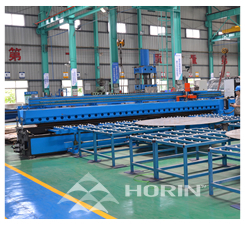 On the basis of mechanical equipment production experience for many years, Horin Ltd hasin place a complete quality control system, obtained ISO 9001 quality assurance system certification, and guaranteed the product quality with the most advanced testing equipment and control standard. 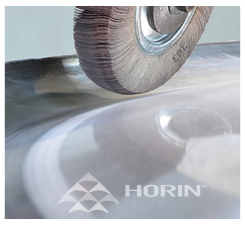 Horin Ltd has the unique technology and equipment of high-precision stainless steel equipment and sanitary piping installation and is the production base of mechanical and electrical equipment assigned by Guangzhou Design Institute of Light Industry of China. Our core value from, the Top managers & directors down to the last worker in the workshops we are one team and are commited to deliver perfection and quality. We all are dedicated to exeed customers expectations. 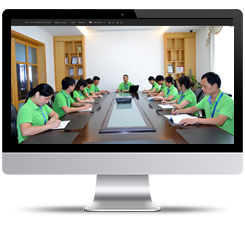 Our pursuit is not only customers’ satisfaction but exceeding customers’ expectation. We are committed to providing enterprises with EMC service and apply many technical means to achieve the goal of energy conservation and environmental protection. Horin Ltd Our core value from, the Top managers & directors down to the last worker in the workshops we are one team and are commited to deliver perfection and quality. We all are dedicated to exeed customers expectations.